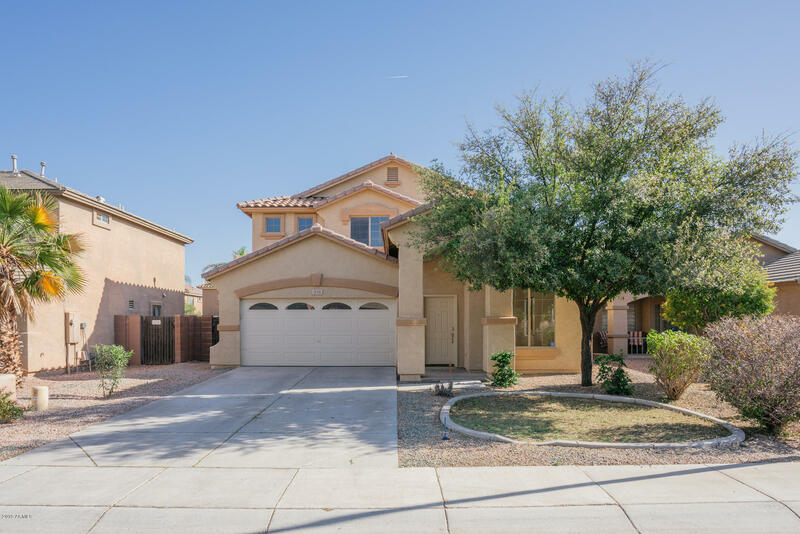 All RANCHO GABRIELA PHASE 4A homes currently listed for sale in Surprise as of 04/23/2019 are shown below. You can change the search criteria at any time by pressing the 'Change Search' button below. "Exclusive gated community of only 32 other homes in the spectacular Rancho Gabriela Estates. 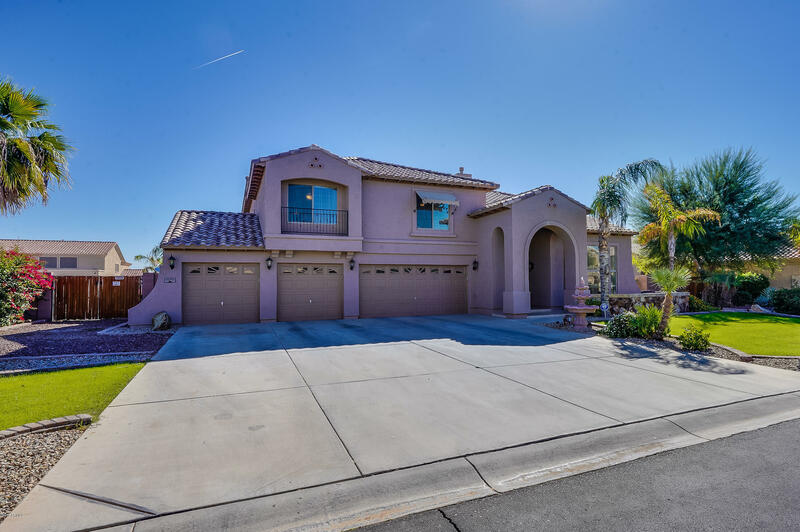 This home is truly stunning at 4464 square feet with 5 bedrooms, 3.5 bathrooms and a 4 car garage. There are 2 gas fireplaces, one in the formal living area and the other a 2 way in the master bedroom/bathroom TRUE LUXURY! The enormous backyard has a sparkling pool, an above ground jacuzzi under a gazebo and a pergola for all your entertaining needs on just over a 1/3 of an acre lot.Deep sink in the laun"
"This Surprise two-story home offers an in-ground pool, a fireplace, granite kitchen countertops, a covered patio, and a two-car garage. Upgraded features include new carpeting and fresh interior paint.Home comes with a 30-day buyback guarantee. Terms and conditions apply."